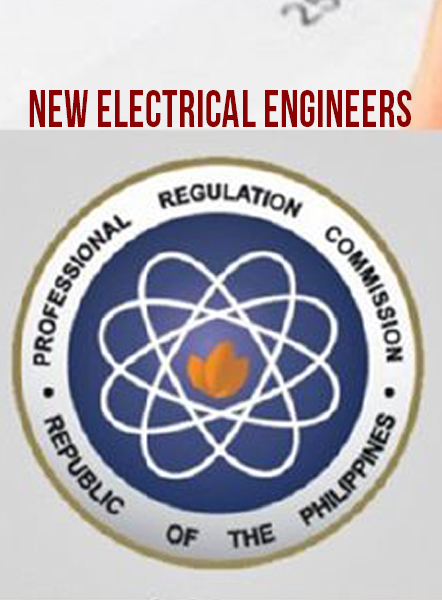 Twelve graduates from the College of Engineering and Design have passed the Electrical Engineer Licensure Examination given by the Professional Regulation Commission (PRC) administered this September. The University garnered an over-all passing rate of 80%, higher than the national passing percentage 66.74%. Dela Peña, Adrian Paul F.